Conchúr (on the left) at Kansas City Irish Fest. When you travel to the United States, there’s a big chance that you’ll meet an American with Irish heritage. From our travels, we discovered that these people have some great stories to tell and many of them have traveled to Ireland at least once. 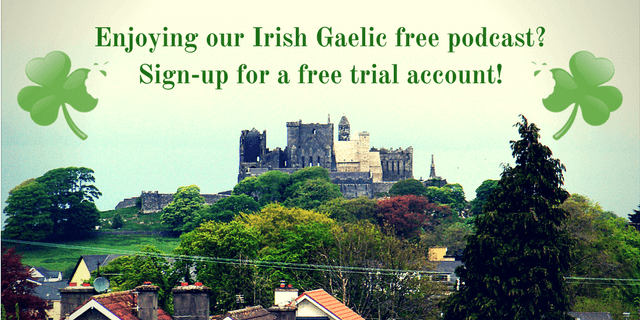 In this podcast episode, you’re going to meet Conchúr McNeasa to whom we’ve talked about his Irish heritage. 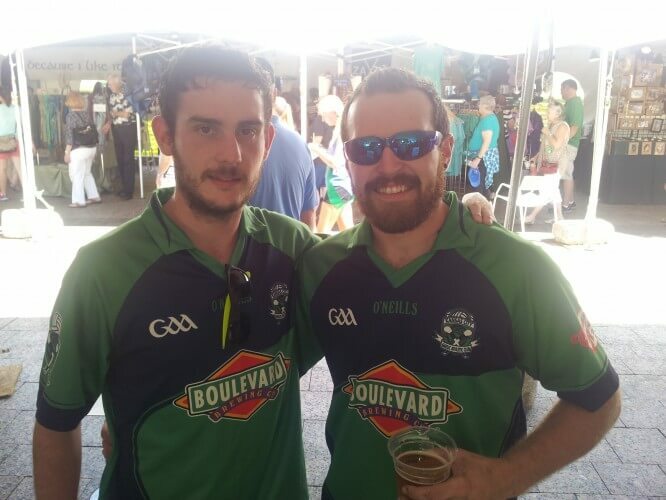 Eoin met Conchúr at the Kansas City Irish Fest a few years ago and convinced him to be featured on our podcast. Conchúr grew up in Belfast and has some amazing stories to tell. In this rebroadcast of the 32nd Bitesize Irish Gaelic Podcast episode, you’ll get a chance to learn about what’s it like to grow in Belfast, segregation in Belfast (past and present), what’s the state of the Irish language in Belfast, what’s it like to live as an Irish man in the United States, and much more. Go ahead, give it a listen and let us know what you think. 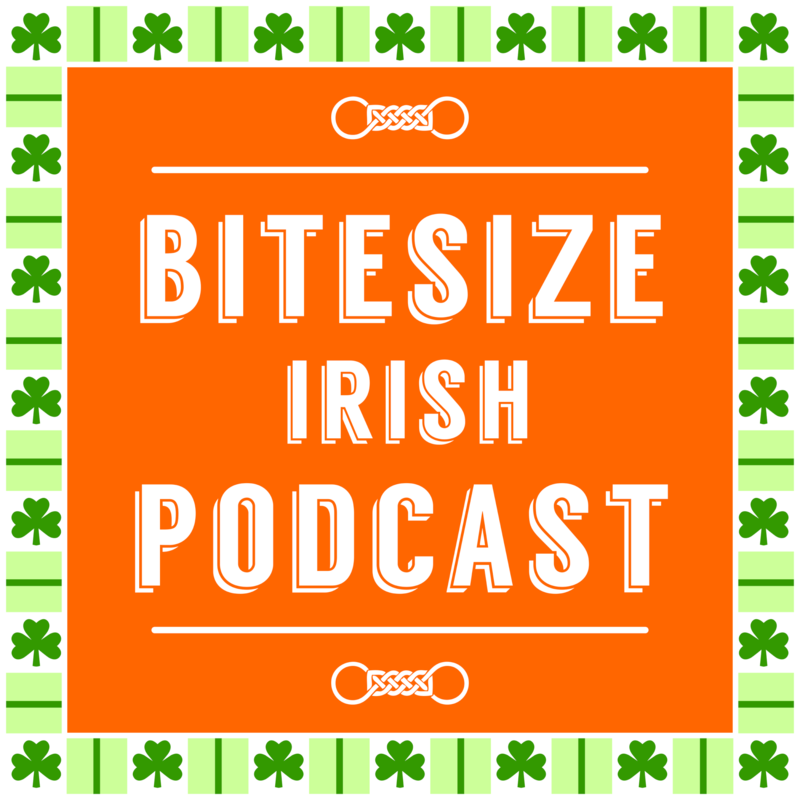 This is a re-run of the 32nd episode of the Bitesize Irish Gaelic Podcast, in the English language.